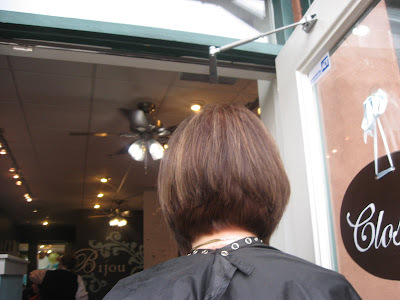 Bijou - A gem of a little salon in Skaneateles: Michele Zeppieri's Before and After! Michele Zeppieri's Before and After! 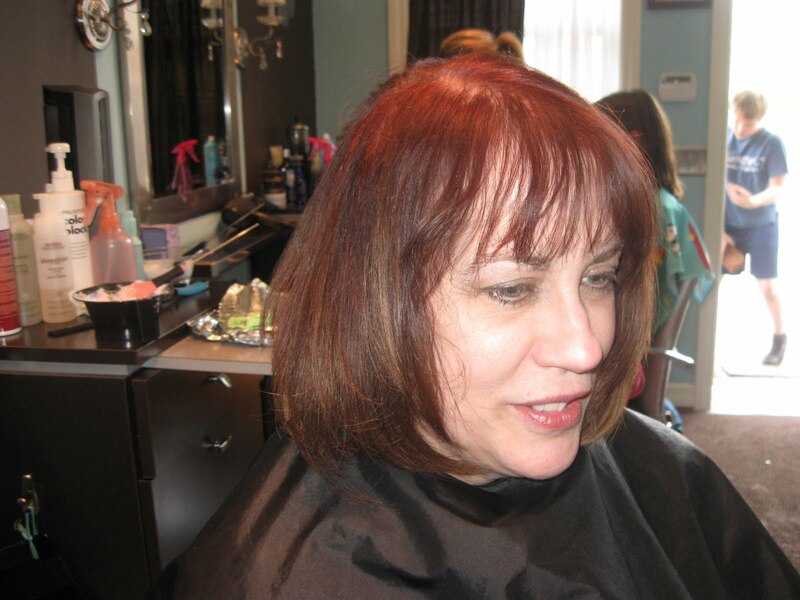 Michele's client came in as a red head. 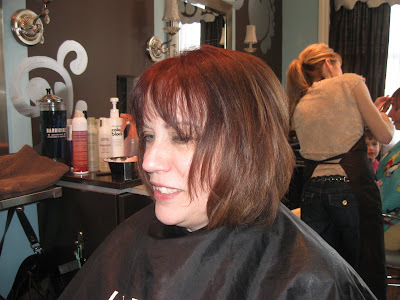 She wanted to get away from the red and add depth to her hair with a stunning new cut. 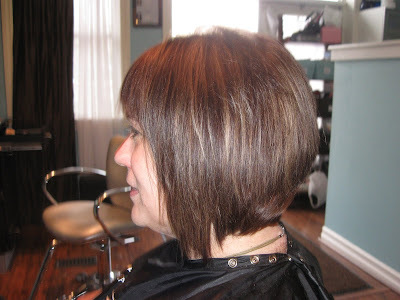 Michele went to work and did a beautiful job! 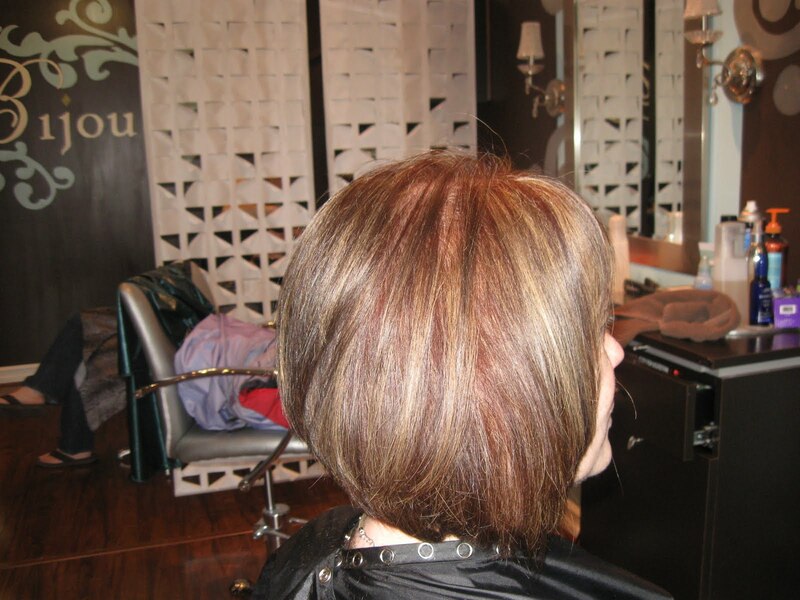 The sharp bob cut adds the depth her client wanted and is also an easy way to freshen up a look!